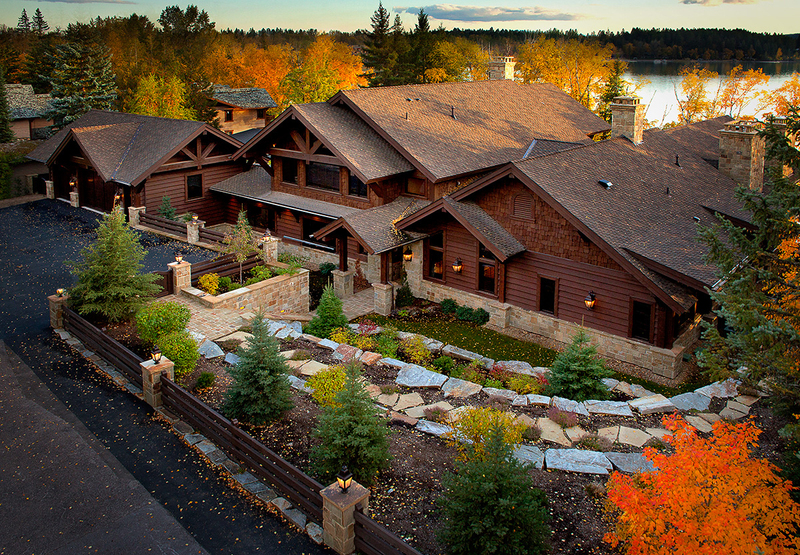 A2Z Engineering, PLLC is dedicated to offering quality civil and structural engineering services in northwest Montana. 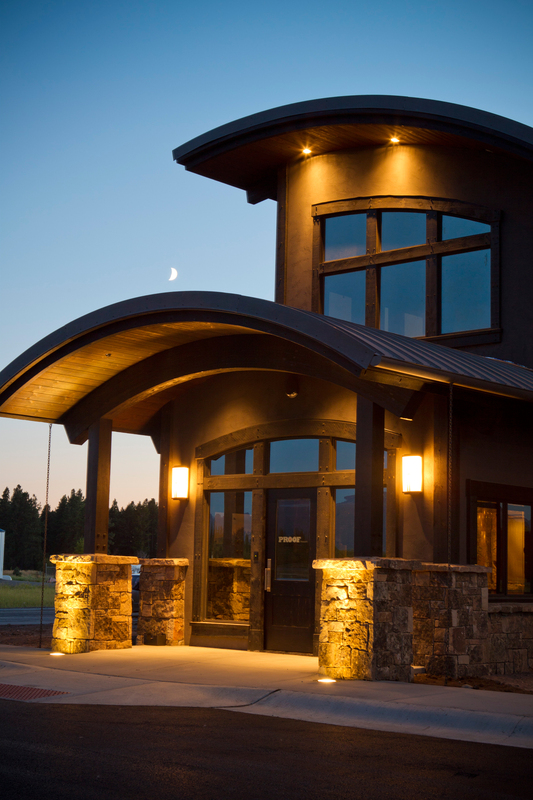 As a leading civil engineering company located in Kalispell, Montana, we have been providing innovative and quality design work since 1986. We strive to build solid relationships, and provide responsive, friendly, and accurate civil engineering services. The gang at A2Z Engineering was great to work with on my latest LEED project. I could leave a phone message or email and they understood what I needed, and responded with the appropriate materials promptly. In my case, they were on the spot change orders that needed code compliance. A2Z helped the project get through these with little difficulty. I will not hesitate to use them in the future.